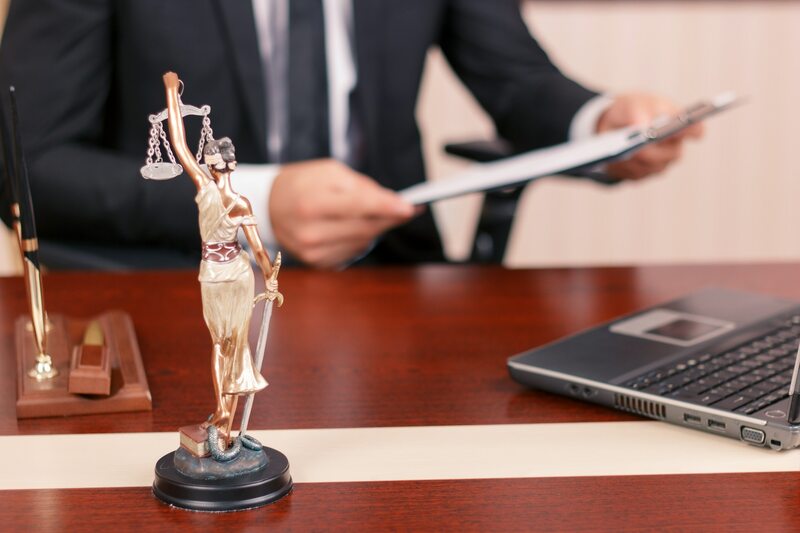 Whether you operate a solo practice or you are running a law firm, you face countless daily tasks as an attorney. In addition to managing your caseload and developing and nurturing client relationships, you must also market your business as well as manage your office and staff. To add to the demands on your time, there is also invoicing and other bookkeeping processes. When you tally them all, it’s a wonder there is any time left in the day for your raison d’etre - the practice of law. Instead of being bogged down with these more mundane tasks, consider trusting your accounting, bookkeeping, and financial planning operation to a company specializing in law firm accounting services. Face it, bookkeeping and accounting for a law firm is not only complex but muddled by myriad regulations and requirements that are constantly evolving. But, by working with Chandler & Knowles - attorney CPAs experienced in attorney accounting practices - these aspects of your business will be handled by a team of experts who will look out for your best interests to protect and nurture the financial health of your practice. In addition, we will help with your business structure, tax planning, preparation, and filing. In fact, we will take care of any business or personal financial needs for you and your staff. All in all, we will provide an honest evaluation of all factors related to the business side of your practice and deliver a detailed report along with our recommendations. With this information at your fingertips, we will work together to provide law firm accounting services tailored to your specifications. Time – When they trust their financial processes to CPAs, attorneys have the time they spent dealing with these matters returned to them. You can invest these newly-found hours in developing new clients, working on cases, or simply taking personal time to relax and refresh. Compliance – Because we keep current with all regulations and requirements of bookkeeping, accounting, taxes, and tax preparation, you never need to worry about anything being amiss. Your practice is well-protected against oversights or miscalculations that can cause problems or embarrassment. Financial Well-being – As a full-service accounting firm, we can manage not only the aspects of your businesses accounting but also your personal financial portfolio. We can also help your staff with managing their finances as well. Instead of spending valuable time working on the day-to-day mechanics of the business of practicing law, take the time to give us a call. At Chandler & Knowles, we are prepared to put our entire team to work to provide you with the financial services that will help your firm flourish.